Deontay Wilder will defend his WBC heavyweight crown against Dominic Breazeale in May following the collapse of his proposed rematch with Tyson Fury, it was confirmed on Tuesday. "I want that WBC title. 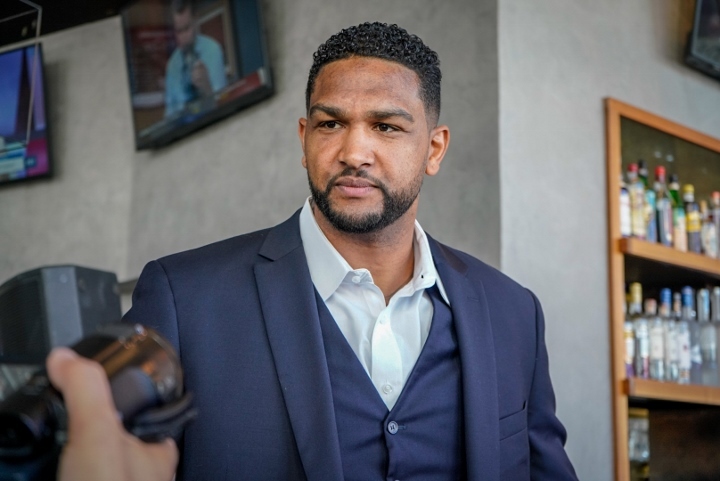 What I bring to the fight is excitement and consistent action," Breazeale said. "I'm going to bring the action all night. I'm not scared to stick my nose out there and look for the big shot. I know the big shot is coming as long as I set it up the right way. Is Breazeale that powerful? I don't think he has beaten any credible HW with a one-punch brutal power. I might be the only one, but I think this is going to be a good fight. He has the reach to land, but he's so damn slow. Hunter needs to work on Breazeale's speed and defense.